Located in downtown Saratoga Springs, New York. Whatever the occasion, Crafters Gallery is your source for great, unique Saratoga gifts you won't find any place else. 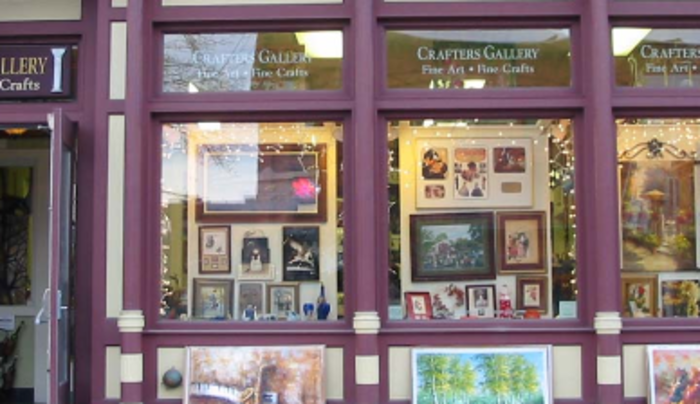 Since 1993, Crafters Gallery in downtown Saratoga has served as a showcase and meeting ground for local artists and we also carry an unbeatable variety of gifts, furnishings, and collectibles to satisfy the most discerning individuals. Crafters Gallery serves as a mosaic of local talent and international inspiration. We carry everything from vintage baseball prints to hand-painted folk art from around the globe.